Click here for Alisons extended listing – wow she’s done some interesting things! Location: halton, Hamilton & surrounding areas. What Amelia does: Amelia is a Certified Equine Massage Therapist as well as an Equi-Bow (Equine Bowen) practitioner. Equi-Bow is a Bowen based technique that is a unique form of neuromuscular re-patterning, working primarily by addressing the nervous system on both structural and energetic levels. Small light touch movements are made using thumbs, fingers or hands, which disturbs the superficial fascia and underlying structures on specific areas of the horse. When restrictions and misalignments of the fascia and tissue are released, performance is optimized. In the equine field, Equi-Bow affects many issues such as allergies, colic, congestion, cold back, balance problems, gait disorders, postural problems, arthritic pain, chronic pain, stifle, hock and knee restrictions, hip and pelvic discomfort, asymmetry, sacroiliac problems, shoulder problems, back problems, TMJ Syndrome, hernias, digestive and respiratory problems, behavioural issues, muscle asymmetry and atrophy and more. 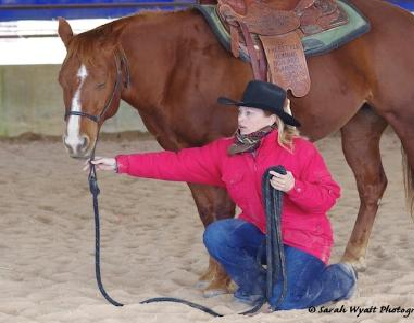 Qualifications – Amelia studied with Equi-Bow Canada and completing the full Practitioner Certification. She graduated with distinction from the University of Guelph in Equine Science. Courses Completed – equine nutrition, equine growth & development, management of the equine environment, exercise physiology, the equine industry, functional anatomy, health & disease prevention Dissection of the Equine Body with the University of Guelph. Equine Nutrition Course with University of Edinburgh, Equinology Equine Anatomy Course.). About Laura: Laur Tech Equestrian ServicesCertified Equine Massage Therapist, Natural Horsemanship Trainer/Coach and Advocate and Analyser of Equine Nutrition. I beleive in stimulating and supporting the body and the mind of horses for performance and pleasure. I seek to ensure amiable partnerships based on trust and respect using a horses natural instincts and behaviors to enhance communication. I work to enhance wellness in the equine industry. Location: Victoria, Australia is where the College centre is located. We offer training in Canada. 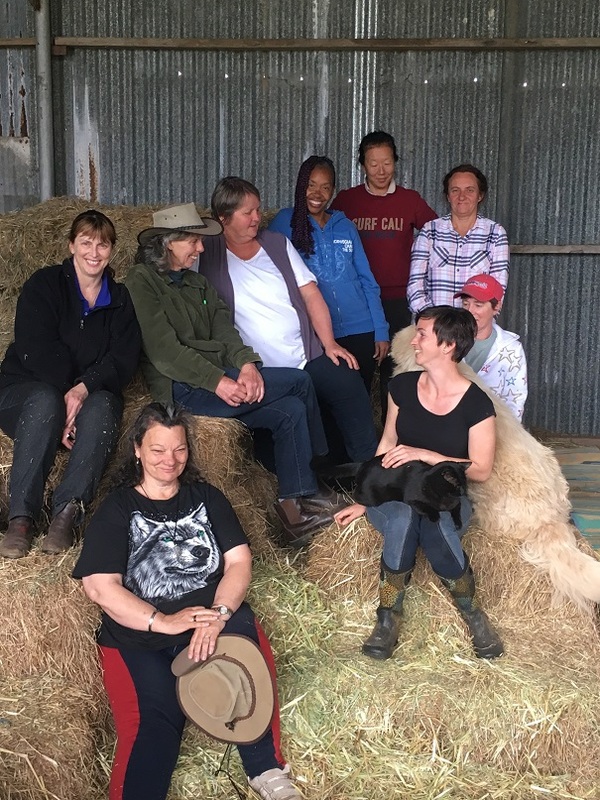 About Lea and Smart Bowen: We run a training college that is nationally accredited in Bowen Therapy, providing human, equine and small animal programs. Brian Smart my husband and I own and operate the college and engage instructors in various locations to facilitate the training along with ourselves. I started life as a horse owner, and learned over time that I neither owned the horse nor did they own me, it was a relationship of mutual acceptance and companionship. However, as I had provided my companion with a lifestyle extraordinary to that which they had naturally evolved in, it was up to me to make sure that in every quarter that I gave them the best of what they required to function and live optimally. My journey began as an Animal Technician, which later evolved into a Senior Veterinary Nurse, and to this I added Veterinary Homeopathy, Bowen Therapy, Red Light Therapy, Tissue Salts and so much more. I am currently completing an Adv. Dip in Naturopathy/Herbal Medicine, and studying at the same time Equine Herbal Medicine….the journey never really ends! With formal backgrounds in science I pertain to look outwardly at nature for the answers to health where possible and practical. We are passionate about : Equine welfare and health. For me the health of the horse begins in the home, meaning that the people who chose to have horse/s as their animal companions become responsible for the health and welfare of that horse or horses on every level. Being able to provide mental, emotional and physical wellbeing to their animal companions is paramount in the relationship between animal and man, especially when they take them from their natural environment and place them in domesticity. We teach people how to maintain their own horses by using Bowen Therapy, but as a qualified therapist, my role is about educating people how to provide this on many levels. About Linda: Yoga With Horses Facilitator/Guide- Drawing from many years of passion, experience and training in both human and animal health care I share the many benefits of Yoga with humans and their horse partners. The horse and human both participate in whatever capacity is most comfortable for each of them. Participants do not need to have their own horse to experience this. Learn about and improve your balance, flexibility and body awareness as well as the horses. 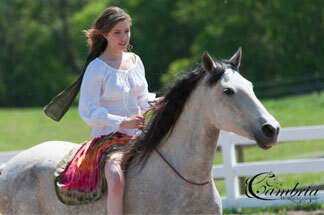 Enjoy quality time with horses without riding or taking riding lessons. Try something different and fun. Appreciate how much the horse enjoys it too. At Equinisity Retreats the horses are the teachers and healers, interacting at liberty with participants. Whether on healing tables or simply connecting through higher consciousness, the land, wildlife and Herd enable miracles by increasing vibration and allowing unique and spontaneous enlightening experiences. At a higher level of vibration and connection, wholeness and wellness are a given. About Melanie: I have 33 years experience working with horses in all disciplines, I am an Equine Massage Therapist specializing in massage theory and technique, scar tissue reduction technique, lower limb swelling reduction, hoof heat reduction, behaviour issues with direct physical correlations, deep fascia release, movement of CSF, colic relief technique, equine anatomy, assessment of the body and joint of the horse, hydrotherapy, vertebral realignment and reiki. About Rhonda: I am a certified Equine massage therapist, specializing in acupressure and sports injury related massage therapy. I am a current member of the Canadian Equine Bodyworkers Association, and I am in the midst of upgrading my skills, enrolling in future Equinology courses in the fall. About Sara: I am a RVT (Registered Veterinary Technologist), RLAT (Registered Laboratory Animal Technologist), CEMT (Certified Equine Massage Therapist) and will be completing the Equine Vertebral Realignment Course this November. I have worked in animal research for 10 years, working in areas of neuroscience, oncology and orthopedics. I have spent the last 5 years studying forms and treatment for lymph edema. I have also worked in animal clinics and shelters providing treatment and care for all species. Combining my education and practical knowledge I feel that equine massage therapy is a wonderful non-invasive therapy that can be used for many purposes. Some examples include relaxing stiff and sore muscles, pre and post eventing (decrease recovery time needed and increase range of motion of muscles), reduce swelling caused by an injury or disease by working with lymphatic drainage, increase circulation blood and oxygen, rebuild atrophied tissue, release mucus in the lungs, and stimulate the gut.